Your credit history can have an impact on many things in your life including your job, home, and insurance. Those with little to no credit can find the process of building credit daunting. However, it is vital to ensuring your future. 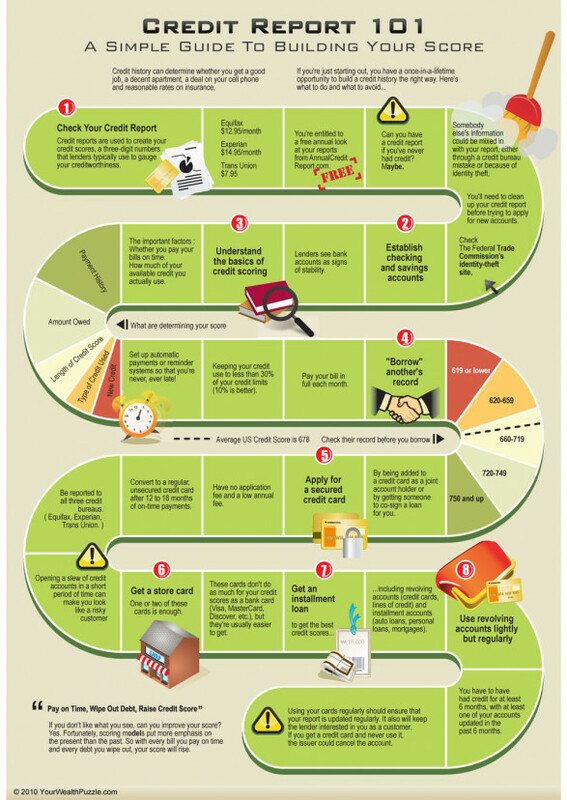 Here are some basic steps anyone can take to build their credit score.